hermosisima. 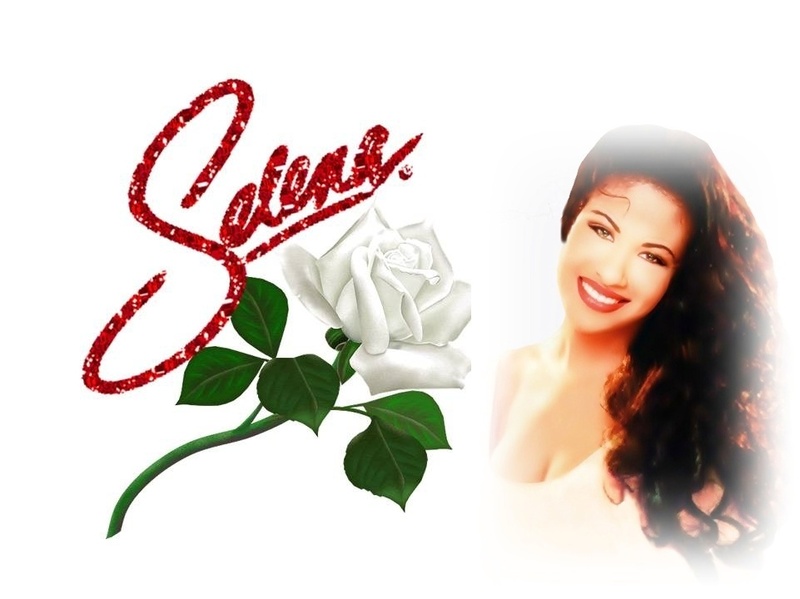 I love this creation, I made it with all my love.. HD Wallpaper and background images in the Selena Quintanilla-Pérez club tagged: selena. I love this creation, I made it with all my love. Selena is the best and I am a fan of Selena. She is a loving person and have a such a big hart. We all Remember Selena Forever.